Key practice: The Ogura cytoplasmic male sterility (CMS) hybrid system, commonly used in B. napus, will position B. juncea breeders to produce more stress tolerant, blackleg resistant and pod shatter resistant high-yielding canola B. juncea hybrid varieties. 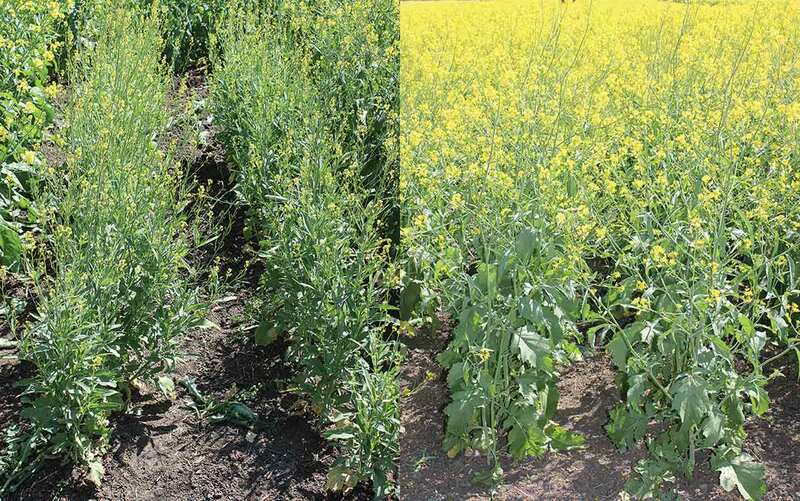 For Brassica juncea to be successful in Western Canada, a fully functional hybrid breeding system is needed to develop high-yielding hybrids. This study successfully developed an improved B. juncea restorer line, resulting in a fully functional Ogura CMS hybrid system. 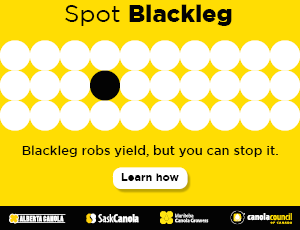 A more stress tolerant, blackleg resistant and pod shatter resistant variety of B. juncea can now be developed to enhance yield potential, especially in hotter, dryer regions of the Prairies. Researchers at the French National Institute for Agricultural Research (INRA) in France transferred the B. napus Ogura CMS hybrid system into B. juncea. The hybrid system is composed of three components: the A Line (male sterile), B Line (a maintainer) and an R Line (restorer). Researchers at the AAFC Saskatoon Research Centre obtained the B. juncea Ogura CMS A line and R line from INRA in 2003. However, the Ogura CMS hybrid system was not functional in B. juncea since the R line had poor growth vigour and low fertility. In May 2010, Bifang Cheng’s team began work on improving the Ogura CMS restorer line in B. juncea. The objective was to develop a fully functional Ogura CMS hybrid system for breeding high-yielding hybrids in canola-quality B. juncea. Using molecular marker-assisted selection (a selection process where a trait of interest is selected based on a marker linked to it) in combination with the increased recombination frequencies involving the restorer gene in resynthesized B. juncea germplasm, the AAFC team developed an improved B. juncea Ogura CMS restorer line (VR441) with improved male and female fertility, and better agronomic performance. VR441 exhibited strong growth vigour and good seed setting with an average 14.3 seeds per pod. Development of the improved B. juncea R line VR441 made the Ogura CMS hybrid system fully functional in B. juncea. The agronomic performance of the first test hybrid O2152 between the oriental mustard variety “Cutlass” Ogura CMS A line and the improved R line VR445 was evaluated in a four-replicated yield trial at four locations in 2014 (Saskatoon, Scott, Swift Current and Lethbridge). On average, O2152 yielded statistically significantly higher (17.4 percent) than the check variety Cutlass. The improved B. juncea Ogura CMS R lines were developed after the improved Ogura restorer line VR441 was crossed as female with B. juncea line C671. Brassica juncea has several inherent advantages over B. napus. It exhibits better drought and heat tolerance, making it well suited to production in hotter and drier Prairie regions. It is also more resistant to blackleg and pod shattering than B. napus. 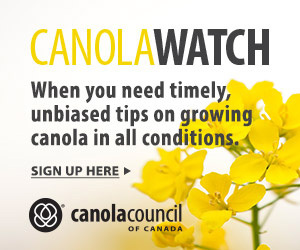 Canola-quality B. juncea has been developed as an oilseed crop. With a fully functional Ogura CMS hybrid system available in B. juncea, hybrid breeding can be successfully used to enhance yield potential in this species. The broad genetic base of canola-quality B. juncea breeding lines is essential for hybrid breeding since hybrids produced from genetically diverse parental lines are more likely to have high heterotic potential. Projects to develop genetically diverse elite canola quality B. juncea lines have begun. The improved B. juncea Ogura CMS restorer line developed from this research will be offered under a non-exclusive license to all industry companies or institutions interested in accessing the improved restorer line.